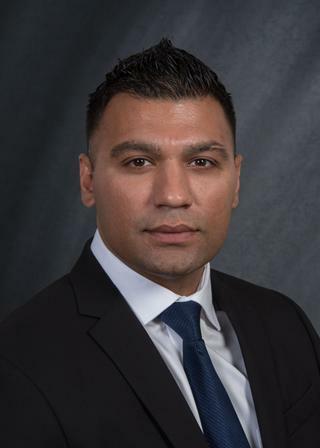 Junad Khan, B.D.S., M.S.D., M.P.H., Ph.D.
​Eastman Institute for Oral Health provides a two-year CODA accredited certificate program in Advanced General Dentistry in Orofacial Pain. A preceptorship program is available for selected candidates. An optional Master of Science Degree (MS), is available for candidates interested in additional clinical, academic and teaching careers.